In response to the flailing housing market, the federal government established the Home Affordable Refinance Program (HARP) in 2009. That program was designed to help homeowners who were current on their mortgages, yet not eligible for other government-sponsored modification programs. HARP was previously set to expire earlier this year, but has now been extended through the end of 2018. Here’s what we know so far. HARP is overseen by the Federal Housing Finance Agency (FHFA), and is responsible for regulating Fannie Mae and Freddie Mac, among other things. It was implemented shortly after the housing bubble of 2007-2008. At that time, many homeowners were in danger of foreclosure, while numerous others found themselves upside down on their mortgage. Borrowers in the second category had few options for relief, as most programs were designed to help those at risk of losing their homes. The introduction of HARP allowed individuals who had lost equity due to no fault of their own obtain relief as well. HARP was never intended to be a long-term solution. In fact, the program was initially set to expire on December 31, 2013. Before that deadline expired, HARP was extended another two years, making the new expiration date December 31, 2015. In May 2015, the deadline was once again pushed back, maintaining the program through the end of 2016. Later, a new expiration date of September 30, 2017 was set. That was thought to be enough time for the FHFA to establish a new refinance program that would “bridge the gap.” Unfortunately, there were delays in implementing the new program. This led to a final extension of the HARP program through the end of 2018. The new program has launched, but is currently in beta stage. Implemented by Fannie Mae and Freddie Mac, it is targeted toward borrowers who have high LTV or Loan-To-Value ratios. This high-LTV refinance program affects loans that originated on or after October 1, 2017. 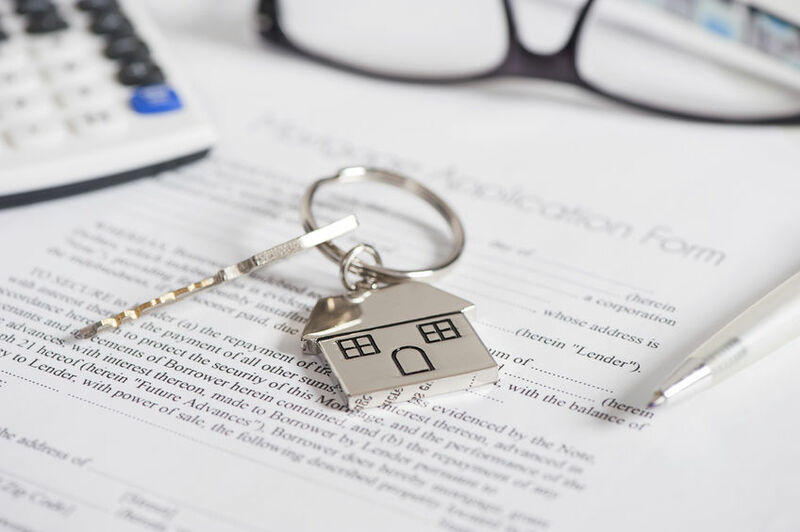 To become eligible, borrowers must also realize a benefit from participating in the program, such as reduction in their monthly mortgage payment. As with HARP, there are no minimum credit score requirements, and a property appraisal is typically not required. Individual may use the program more than once to refinance their loan. This is in sharp contrast to HARP, which only provides benefits one time. If you have not yet taken advantage of the Home Affordable Refinance Program, there is still time for you to benefit. And if you have recently taken out a mortgage or are considering home ownership, perhaps the new high-LTV refinance program is right for you. Either way, you can enjoy significant savings if you act right now. This entry was posted in Blog and tagged HARP, HARP 2018 by Scott Li. Bookmark the permalink.